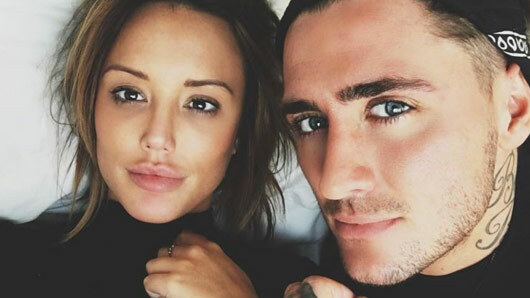 Muggy Mike has confessed he has been dating Megan McKenna. Although his current appearance on Celebs Go Dating suggests he’s looking for love, it actually seems as though he may have already found it with TOWIE star Megan McKenna. In an interview on Good Morning Britain today, Mike explained: “[Megan and I] did go on a date obviously. When asked if he was really looking to settle down, the former Love Island contestant continued: “I’m 25 now and I don’t want to be single forever. 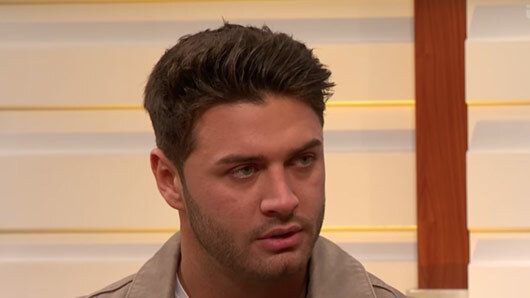 Fellow Celebs Go Dating star Sam Thompson joined Muggy Mike on the Good Morning Britain sofa, and described his experience on the E4 series so far: “I’m loving it. It’s amazing. The idea of it [the show] is so cool. It came at a good time for me as I’d just been dumped. Celebs Go Dating airs Sundays to Thursdays at 9pm on E4. 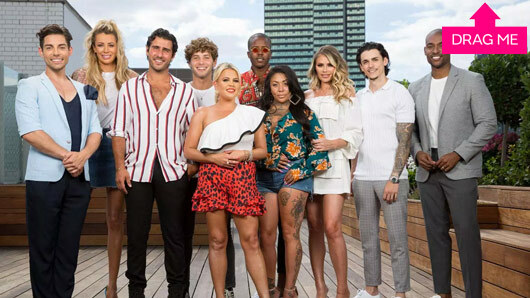 Celebs Go Dating returns tonight for another series and James ‘Arg’ Argent has opened up about his love life ahead of the premiere. The E4 series is back tonight at 10pm and will see a fresh batch of celebs try their luck at dating, can you believe it, normal civilians. 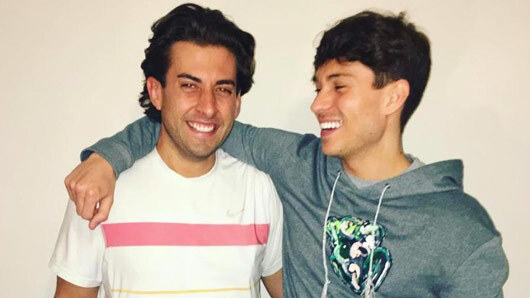 Looking for love this time around is TOWIE‘s Arg and the reality star has revealed exactly what he hopes to find on the show. Speaking to the Mirror Online, he said: “I can’t wait I think it’s going to be a great show. It was so much fun to film and a great experience along the way. “I’ve watched the two previous series and it’s featured two of my closest friends, Ferne McCann and Joey Essex and I think it’s a brilliant show and saw how well they did on it so I thought why not. It was an honour to be asked and I jumped at it. “They both told me to be myself and just go for it and don’t hold back. When asked about his ‘type’ when it comes to the ladies, Arg revealed: “History suggests that I go for blondes but after doing this [show] I’ve realised I don’t have a type. I think I just like a naturally pretty girl, a girl who’s not too glamorous, someone who is funny and down-to-Earth with good banter. “I’ve never really gone for a celebrity to be honest with you, I’ve never really gone after girls in the industry. I wouldn’t rule it out but I think nine times out of 10 I just go for normal girls. And Arg’s idea of the perfect date? Celebs Go Dating starts tonight at 10pm on E4. Ferne McCann will finally break her silence as she returns to This Morning tomorrow, in her first interview since her ex-boyfriend Arthur Collins’ arrest. Ferne has been laying low since announcing the news of her pregnancy with Arthur Collins’ baby, which was revealed shortly after his arrest for the London acid attack. She has not appeared to fill her usual slot on This Morning, but hosts Phillip Schofield and Holly Willoughby have now revealed that the former TOWIE star will be making a return to the ITV show tomorrow (Thursday, May 11). The unborn child’s father was arrested and charged with 14 counts of wounding with intent to do grievous bodily harm and one count of throwing corrosive fluid on a person with intent to do grievous bodily harm in connection with the acid attack in London nightspot Mangle on 17 April. At the time, Ferne’s spokesperson said to OK! Online: “Ferne is grateful for the sympathetic way news of her pregnancy has been covered and people’s support and obviously her first concern is for her child’s health. This Morning continues tomorrow at 10:30am on ITV. 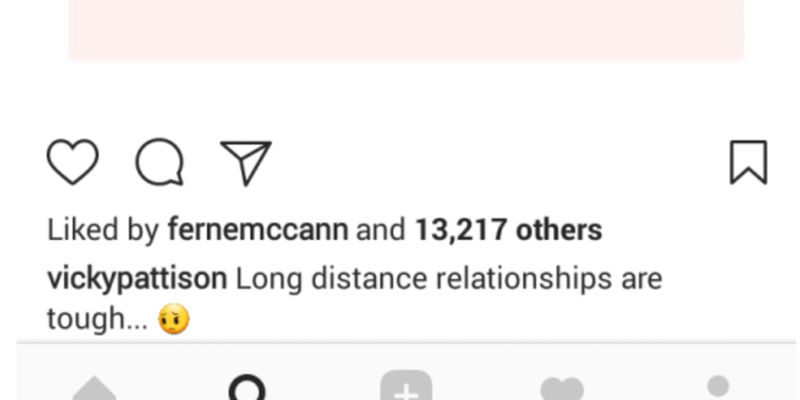 Ferne McCann has reportedly been isolating herself away from friends and family, who admit they are “really worried” about her. Yesterday, it was confirmed that the former TOWIE star is pregnant with Arthur Collins’ baby. Her spokesperson confirmed to OK! 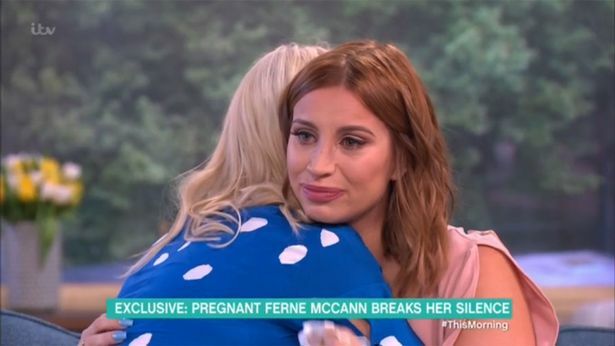 Online: “Ferne is grateful for the sympathetic way news of her pregnancy has been covered and people’s support and obviously her first concern is for her child’s health. The revelation of her pregnancy came just after her ex-boyfriend’s recent arrest in connection to the London acid attack. The news has concerned Ferne’s close friends, who revealed the star is detaching herself from everyone around her. A source told The Sun Online: “We had no idea [she was pregnant]. It’s really worrying – we don’t know what she’s going to do now, it’s really sad, we’re all here for her but she’s not speaking to anyone. We don’t even know where she is. Arthur was arrested and charged with 14 counts of wounding with intent to do grievous bodily harm and one count of throwing corrosive fluid on a person with intent to do grievous bodily harm in connection with the acid attack in London nightspot Mangle on 17 April. An insider explained: “We feel really sad for Ferne as she has not been able to celebrate what should be the happiest time of her life because her pregnancy has been tainted by such a horrific tragedy.